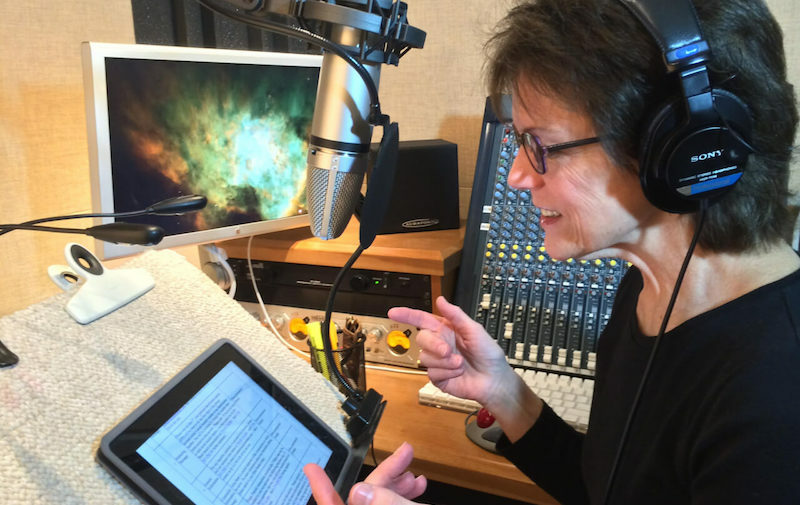 It's been over three years since voice actress Susan Bennett came forward and revealed that she was the original female voice of Siri on iOS, which first debuted on the iPhone 4s in 2011. In a recent interview with Typeform, Bennett delved even deeper into her history with Apple and the early days of its virtual assistant. In the interview, which is dotted with audio playback of Bennett's voice so readers can compare her normal voice to that of Siri, the voice actress remembers recording a new project in July of 2005 for a text-to-speech company called ScanSoft. The project was said to be for a phone-messaging system, but it turns out it was the basis for what would become Siri, two years before the original iPhone even came out. Bennett's job during that summer was to recite "nonsense phrases" that made little to no sense. A few years ago, the voice actor behind the Siri male voice, Daniel, described the same work process when he was employed by ScanSoft. 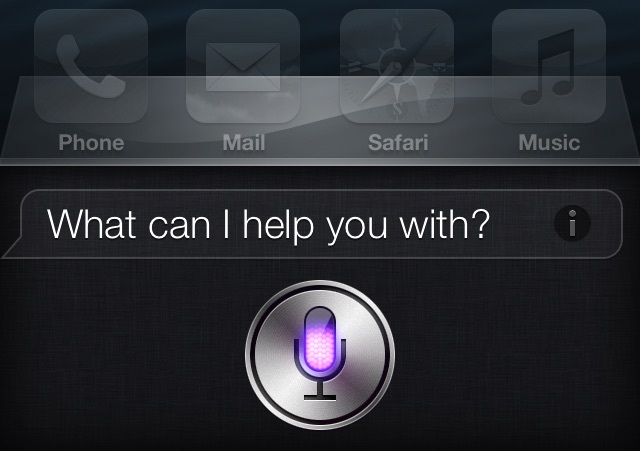 ScanSoft eventually merged with Nuance, which powers the voices and speech recognition abilities of Siri. Bennett said she was paid an hourly wage, and refused a five-year contract that was eventually offered to her when the job was done, mentioning that constantly using a monotone voice day-in and day-out was "the complete opposite of creative." Only later did she realize that every odd phrase provided Apple with "all of the sounds of the English language," allowing the company to go in and "reform them into new phrases and sentences," and eventually craft what would become known today as Siri. The origin of Siri's name is also explained, with Bennett stating that Dag Kittlaus -- a co-creator of Siri who has now left Apple to found Viv -- had originally planned to name his daughter Siri. His wife eventually ended up having a boy, so Kittlaus used the girl's name for Apple's smartphone assistant instead. Eventually, Bennett discovered that she was the voice of the ever-present voice assistant in the iPhone beginning in October 2011, and admitted that "it was a little creepy." She decided to stay quiet about her role for two years, finally revealing herself in a CNN interview in 2013. That same year, Apple ended up removing all of Bennett's voice work from Siri and replacing her with someone else within the completely redesigned iOS 7 update. Bennett said that everything has worked out for the best, because her work as the original Siri has opened up aspects of her career that she never imagined, including introducing Steve Wozniak at the 2013 Dallas Digital Summit and even giving a TED Talk in 2016. Because of this, she harbors no ill will towards Apple and the secretive methods the company used when creating Siri. The full interview on Typeform is well worth a read, as it goes back to detail Bennett's career beginnings as the voice of an ATM named Tillie in the 1970s, and delves into how Apple's programmers created Siri's personality from Bennett's original voice work. The article also looks to the future of virtual assistants and what the AI helpers might look like in next-generation smartphones. I feel sorry for her kids and spouse. Kid: "Mom can you make me toast and eggs?" Her: "Here's how you make boats with bags." Spouse: "Hey honey let's get it on!" Her: "I don't understand 'Let's get it on', would you like me to check the internet?" "Malitia oi hallucinate, buckry ockra ooze. Cathexis fefatelly sexual ease stump. Say the shrodding again, say the shroding again, say the shreeding again, say the shriding again, say the shrading again, say the shrudding again." Siri still thinks I'm saying stuff like this. The type of voice synthesis used in Siri and most modern synthesized speech is referred to as concatenative synthesis. It is created by recording every possible combination of vowels and fricatives using carefully written sentences, editing and cleaning the transitions between those segments and then concatinating the segments together on the fly in order to create speech. Concatenative synthesis has come a long way in the last twenty years and will only get better as techniques are perfected further. I work for a small R&D company that was founded by a group of researchers from MIT in the eighties. We used to specialize in formant synthesis, which is an alternative method of synthesis whereby the individual harmonics that make up the sounds of the human voice are digitally synthesized from scratch, by following the same harmonics seen in a spectrogram of a recording of a human voice. This is a more flexible form of synthesis, but it tends to sound more mechanical. An example of a primative version of this type of formant synthesis is Stephen Hawkings voice synthesizer, for which our company created the low level synthesis engine in the mid-eighties. This article is very misleading about Apple's role in recording the Siri voice. Apple isn't ScanSoft, they simply licensed those voice recordings by Bennett - or more precisely the finished voice, created by Nuance - for use with Siri. Apple had nothing to do with recording Bennett's voice in 2005, so it would be utterly stupid to harbour any ill towards Apple for secretive methods used when recording her voice, as Apple simply had nothing to do with it! Eventually, Bennett discovered that she was the voice of the ever-present voice assistant in the iPhone beginning in October 2011, and admitted that "it was a little creepy." I can only imagine what it'd be like to listen to her interact with Siri. She'd sound schizophrenic. "Play my music by They Might Be Giants. I couldn't find any music by The Amus Be Iron. Play music by The Might Be Giants. Playing music by Them Ain't Big Eye Ants. Shuffled. Pause." Siri is a good start. But the end goal is JARVIS. Come on Apple, make it happen.